Pierce would be proud of this Pierce remix. This more club-friendly remix of his own song, Pierce Fulton has captured the danceability that a club requires with this catchy remix. The track is filled with the pop-electronica rhythms that kill in every club. The bright melodies and uplifting atmosphere makes this track sound great anywhere you hear it. 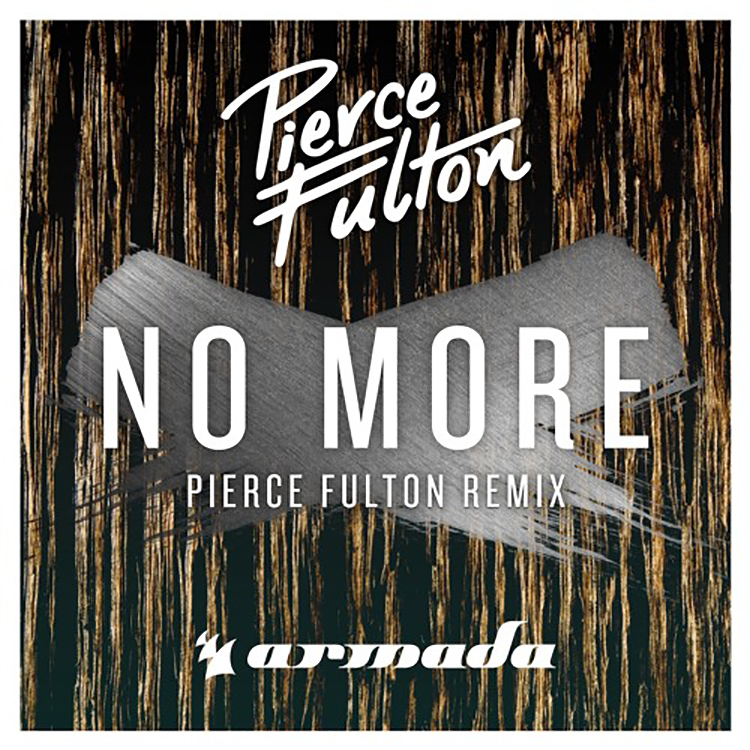 Fans have loved this remix when it’s been played on Pierce’s “No More” tour, along with the crowd when Tommy Trash added it to one of his most recent sets. Check the Pierce remix of Pierce’s track “No More” below and tell me that you feel an unconscious need to get up and dance. Purchase it here. Let us know what you think!